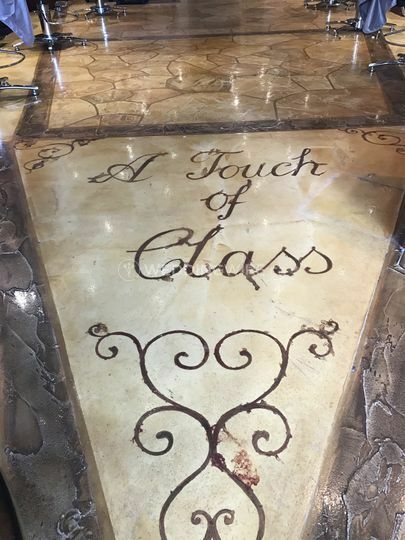 A Touch of Class Hair Salon & Spa ARE YOU A VENDOR? 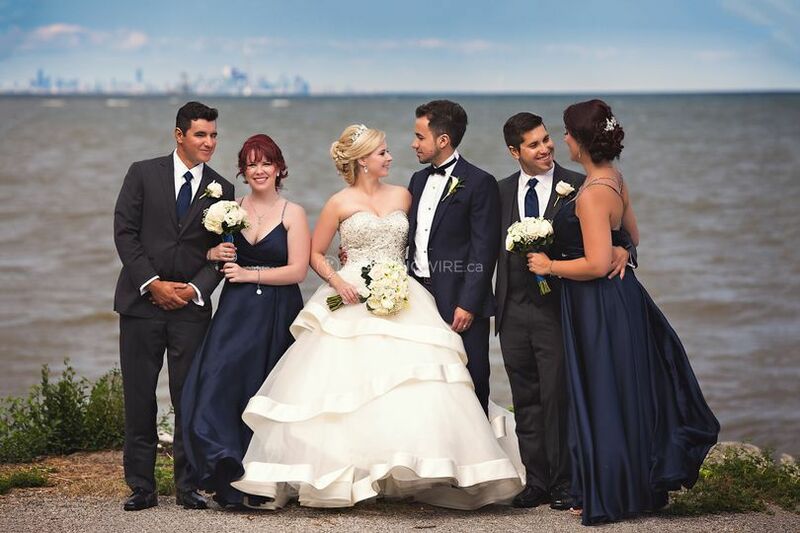 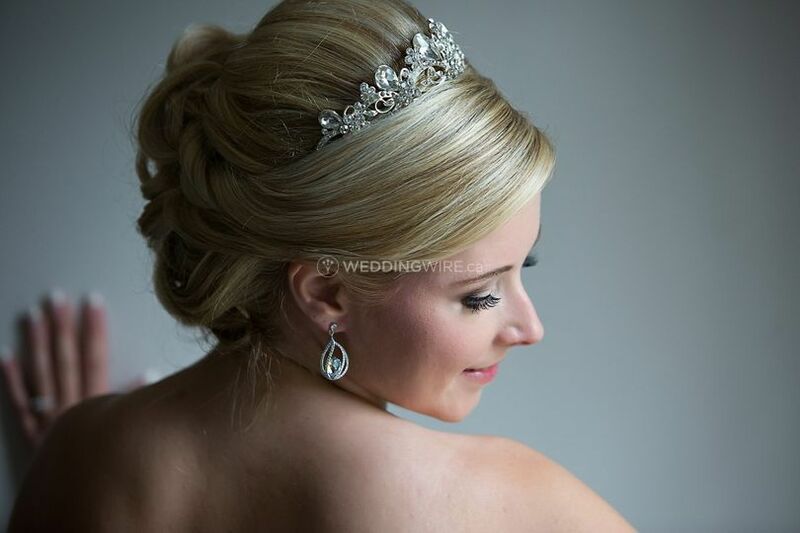 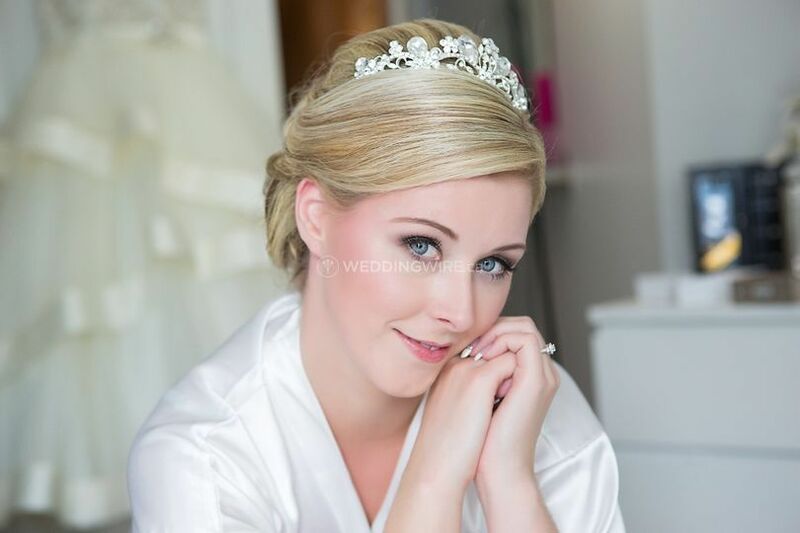 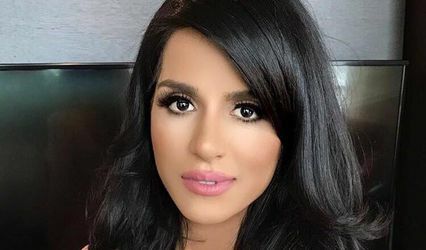 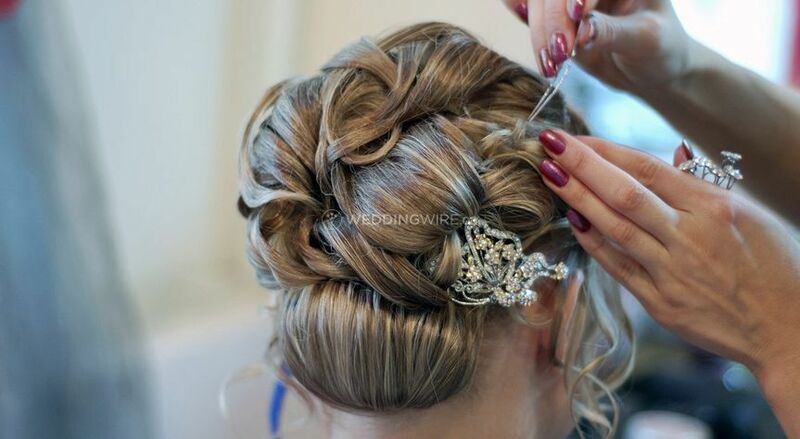 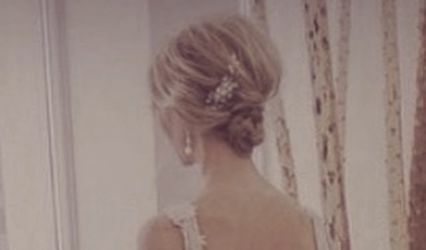 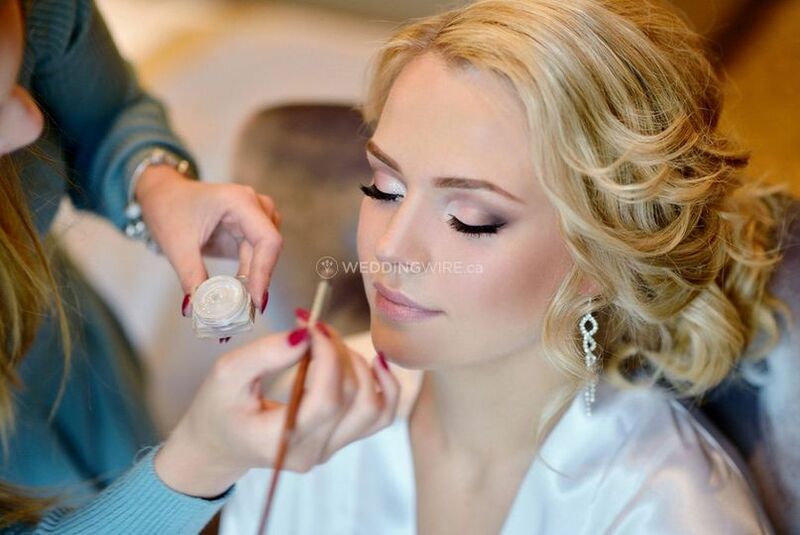 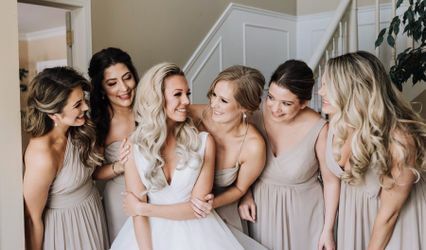 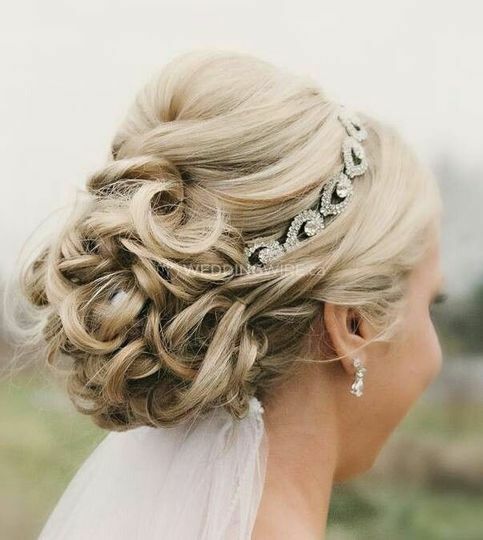 Located in Oakville, Ontario, A Touch of Class Hair Salon & Spa is a company that specializes in hairstyling services for weddings and other special occasions in the surrounding areas, including Burlington. 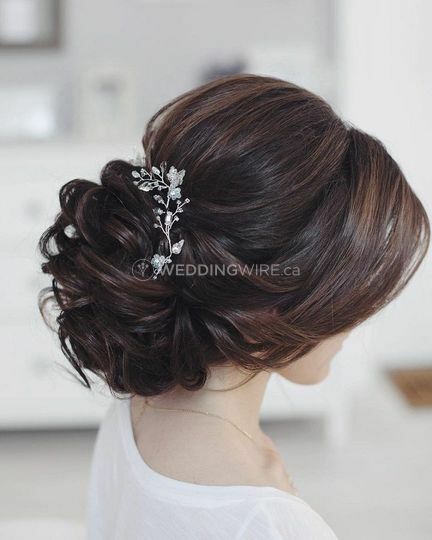 Since 2006, this team of professional stylists has been providing impeccable services for clients while making them feel relaxed and fully pampered. 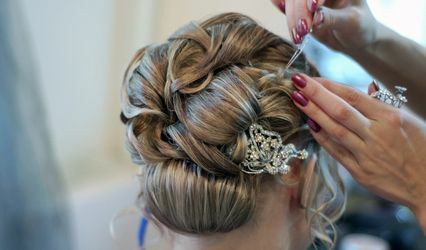 Contact them today to book your appointment!